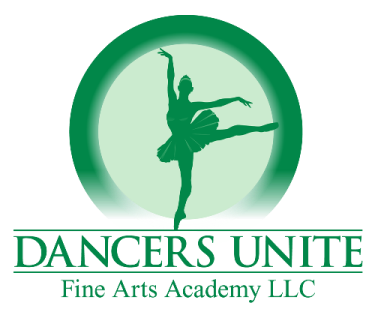 Dancers Unite has a wonderful dance program that includes instruction in ballet, tap and jazz. We offer ballet/tap/jazz combination dance classes for elementary school children. 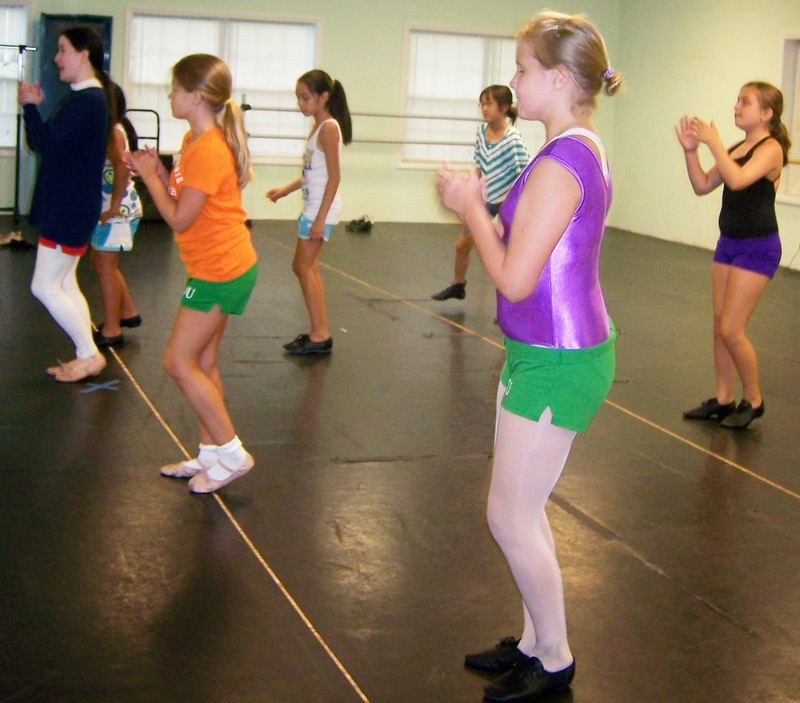 We offer separate ballet, tap and jazz classes for teens. We also have ballet and tap classes for toddlers. Additionally, we have a Competitive Dance Company that competes in tap and jazz. 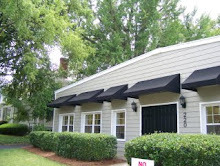 For more information about our dance school’s ballet, tap and jazz classes, please see our Charlotte Dance Class Page.